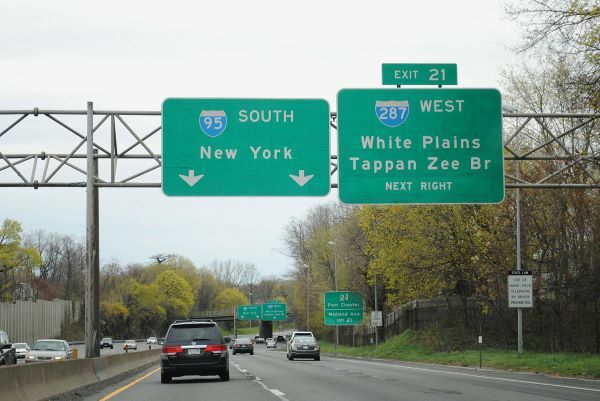 The New York State Thruway Authority has announced that it will be closing the Midland Avenue I-95N on-ramp beginning Monday, April 8. The ramp is projected to be closed for over a year. Get back onto I-287 eastbound to I-95 northbound. The Thruway Authority will be updating their website. For more details, go to www.thruway.ny.gov/oursystem/last-mile/index.html.